Today’s topic with Blog Hoppin Teacher Week is “Taming the Wild”! I’m so excited to share with you a few of my classroom management strategies. My main source for management is a behavior clip chart. I’m sure you’ve seen these floating around the blogger world! I just a 7 leveled chart. Each day the kids start out in the middle on Ready to Learn. Throughout the day they can move up or down the chart based on behavior. 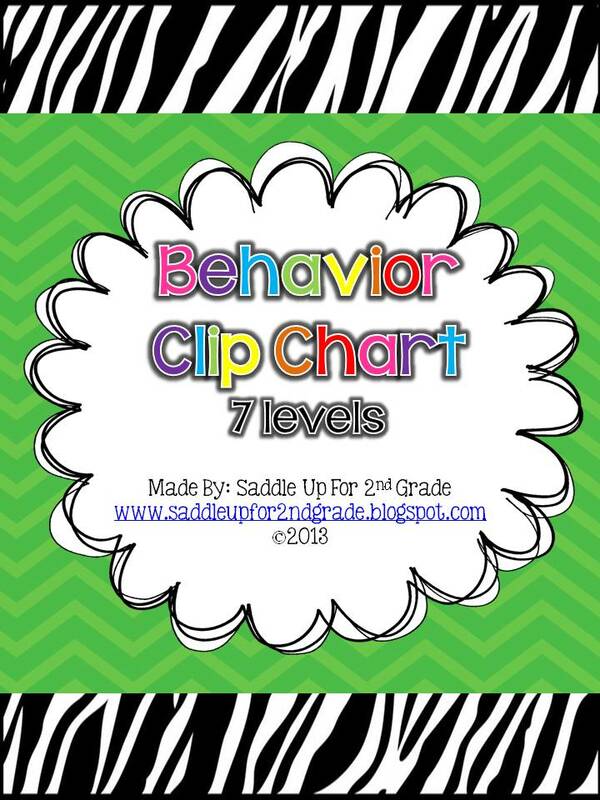 You can get my zebra and chevron clip chart for FREE in my TPT store! I also use the sticker chart system. If a student was on “good day” at the end of the day they got 1 sticker for their chart. If they were on “great job” then they got two stickers for their sticker chart. And if they landed on OUTSTANDING then they got to pick a lottery ticket! 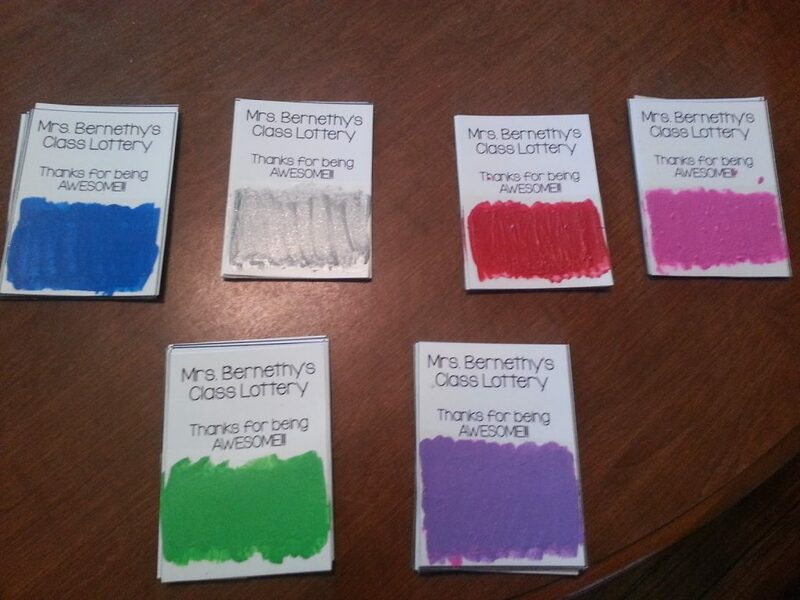 Click here to read how to make lottery tickets in your classroom and to snag a freebie! Then once they filled up their sticker chart, they could pick from my rewards coupon book! You an read about them here (you’ll also grab and exclusive freebie!) and here. You can click here to get them on TPT. If you already own this, be sure and redownload! It was recently updated! 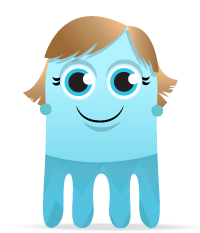 I’m also going to try out Class DoJo this year! It is a FREE website/app for teachers for classroom management. Each child gets to pick their own dojo character. Throughout the day you can display dojo on your computer screen and give or take a way points to the kids. I don’t have my class set up yet (still waiting on my class list) When a point is given it makes a cute little noise! I’m really excited to use this. 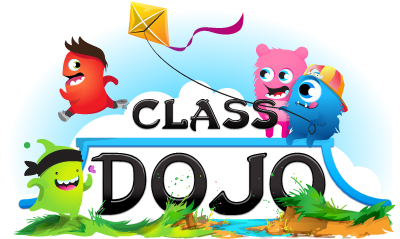 Do you use DoJo in your classroom? How do you use it? I’m thinking of reworking my system a little this year but just haven’t decided. I’d love to incorporate DoJo more and maybe less of the sticker chart. Any suggestions? 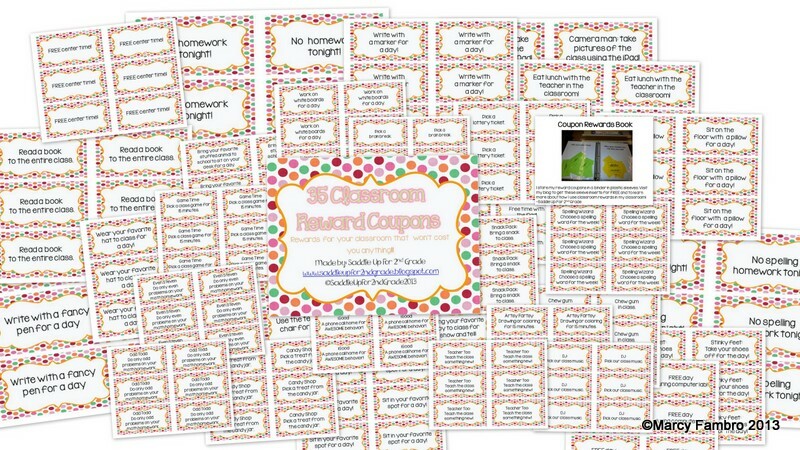 Head on over to Blog Hoppin to discover more great classroom management ideas!